With Workers Compensation, an employee may be injured while on the job or may never incur a job injury. The insured would never receive a gain from either #1 or #2 above occurring. Pure risk is one of the underpinnings of insurance theory. 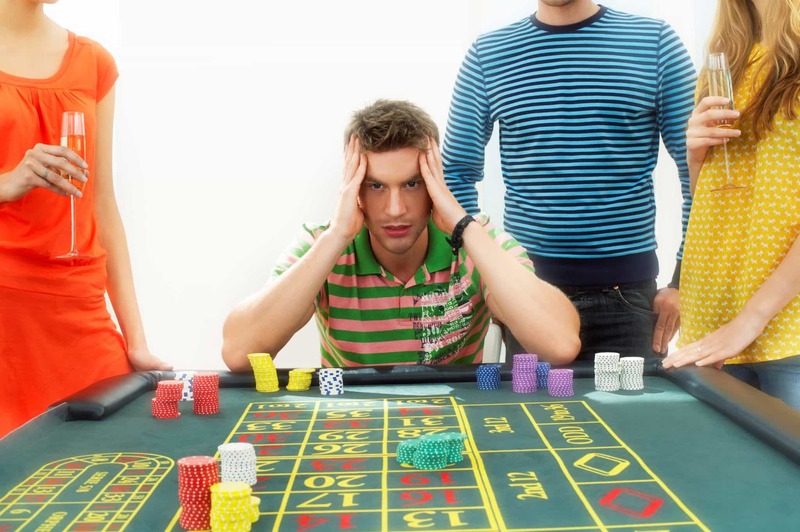 The #3 in the gambling list differentiates gambling and insurance. Insurance may possess quite a few similarities to gambling. Insurance makes the injured party WHOLE again. The insured is entitled to what makes them the same as they were before the accident. An old friend of mine said that basically the insurance company bets that you will not have a car accident and you are betting that you will. The premium represents the bet. I heard this same scenario with everything reversed – the insured best they will have no accident and the insurance company bets that you will have an accident. 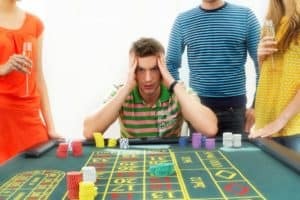 When I was in Las Vegas, I was betting on the craps table. The young lady asked me if I wanted insurance on that bet. I just smiled and said yes I will take the insurance. 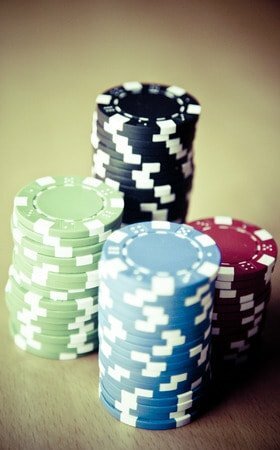 Wow, that was a confusing term, I just took out insurance on a gambling bet so that if I lost, I would at least be made whole again. Did I just turn a gamble into a pure risk? Update – The Internal Revenue Service has been pursuing Insurance Captives as not being true insurance as there is no chance of a fortuitous loss.